We are a trusted name on Cape Cod when it comes to plumbing services. Our experienced crew can very efficiently handle any job, be it as small as replacing a fixture or as big as installing a fully functional generator at your home. We are qualified to work on all your plumbing needs. Get in touch with us now for a service call! We offer the best and the highest quality on-demand hot water heaters. Our company works closely with distributors of all major brands. Once we assess the need and requirement of your house, we will install a water heater that fulfils that need perfectly. With our expertise, you need not worry about a thing. When it comes to boilers, we provide you with high-efficiency boilers that will work best for your home or office. If you want to get a new boiler, we’re the name you should trust. From repairing existing and faulty boilers to completely replacing them with new ones; we take care of it all. Every home needs a hydronic system that will utilize forced hot water to heat up every nook and cranny of your house. There are many alternatives to hydronics but none beat it at its efficiency. The moisture content within the heating system makes up for breathable air without completely drying up your home indoor air. We understand this, and hence, install these for you. Coastal Mechanical offers the most durable, efficient and high-quality generators used in multiple plumbing, heating, air-conditioning and ventilation systems. We have a wide variety of high-end generators that you can choose from. Not only do we install these but we also ensure its maintenance and repair. For all homes, recreational buildings, sports centers, swimming pools, beachside attractions, etc., we offer an extensive range of outdoor showers. Call us now for a free quote. We will visit your property and recommend the most effective and durable outdoor showers that suit your specific needs. In our service calls for plumbing, we ensure that our skilled, experienced and competent crew will visit your house/office and fix the problem then and there. For all kinds of plumbing repairs and replacements, small or big, count on us to get the job done in quickly and professionally. 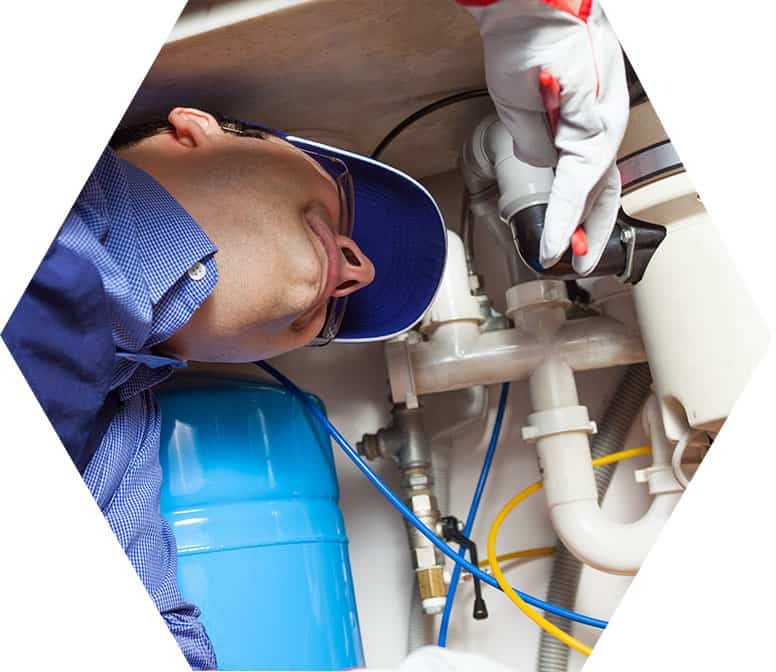 We handle all plumbing affairs with a passion that is seen nowhere else. Homes and offices have intricate gas piping networks which are accessible at certain places and entirely hidden at others. To fix any problem that your gas piping might have, we send in our best crew to handle it in the best possible way. If you need gas piping installed, repaired or replaced; give Coastal Mechanical a call.